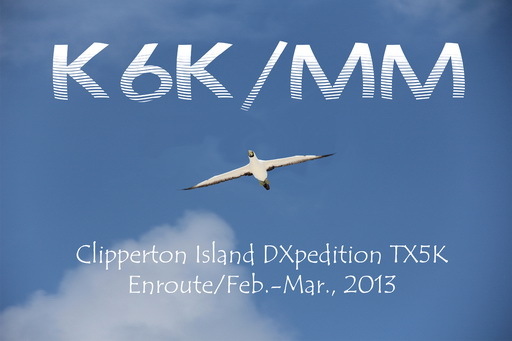 The TX5K and K6K/MM cards are going out! 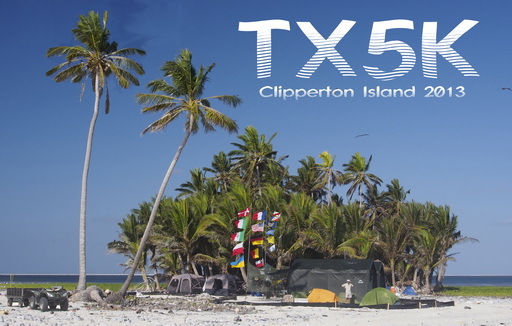 We want to make it easy for you to confirm your QSOs with TX5K and have provided 2 ways to obtain a card. Please follow these quidelines. This is the preferred method to use for your QSL confirmation. You can order either a Direct or Bureau QSL card using the OQRS online QSL service provided by ClubLog. Using this convenient online method you can easily apply for our QSL card to be sent Directly to your home or via the Bureau....without having to send your QSL card at all. If you are not an existing ClubLog user, please consider joining. It's free and a great DX resource. See ClubLog for more details about setting up a new account. 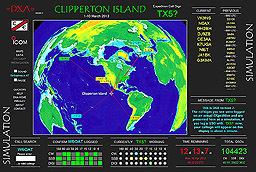 OQRS is the the best QSL route to use to receive your TX5K confirmation quickly and efficiently! Please read our Policy for QSLing.